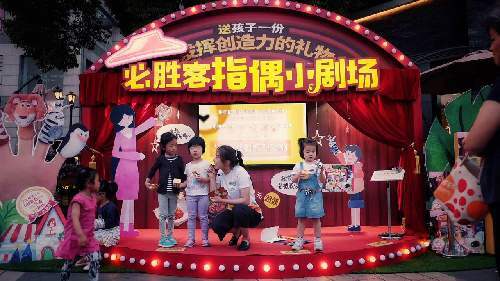 Pizza chain restaurant PizzaHut and the Chinese branch of French publisher Hachette co-launched in June a series of events and products that include a finger puppet theater. 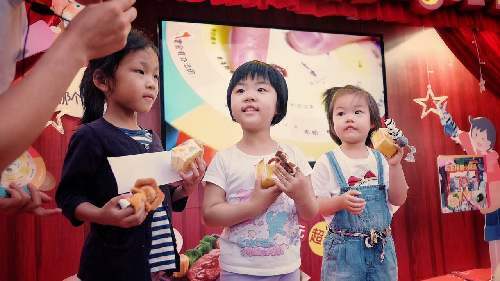 International Children's Day is celebrated on June 1. 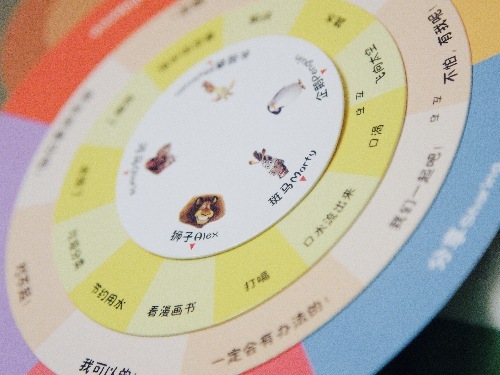 This specially designed series of finger puppets comes with a designated set meal in a Pizza Hut restaurant. After enjoying it, parents and children may spend quality time together acting out the puppets' various roles. tools that enable children to direct and perform their own puppet plays. The puppets are characters from the cartoon franchise, Madagascar." They include super adaptive Zebra Marty, who loves his freedom, bold and brave Lion Alex from Africa, and Gloria, the righteous and considerate hippo. Children have seen these cartoon characters on the cinema screen, and can use their puppet versions in plays that they act out with their parents. This is an educational play experience that stimulates children's imaginations and improves their logical thinking. These cute finger puppets are a fun way for children to try out their role playing potential.